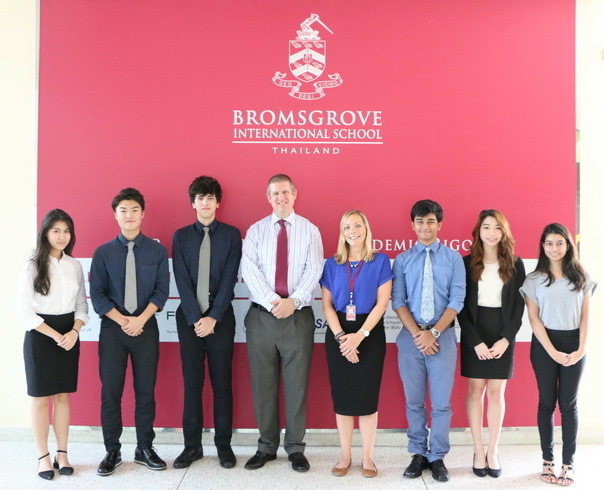 We are proud to introduce our Secondary Student Leadership Group of 2016-17. 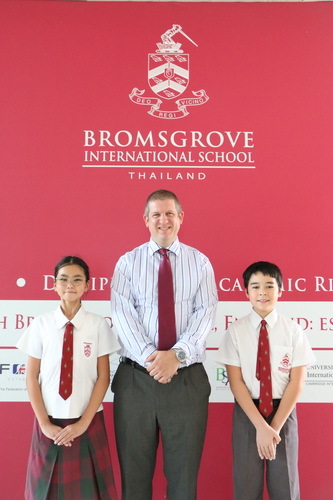 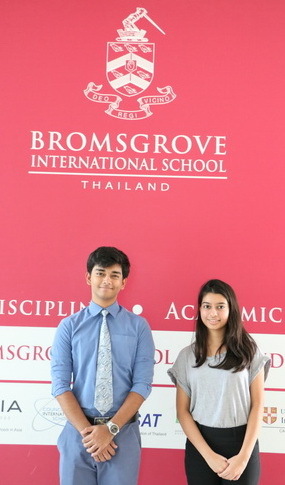 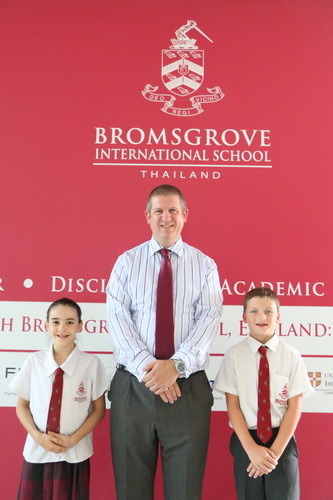 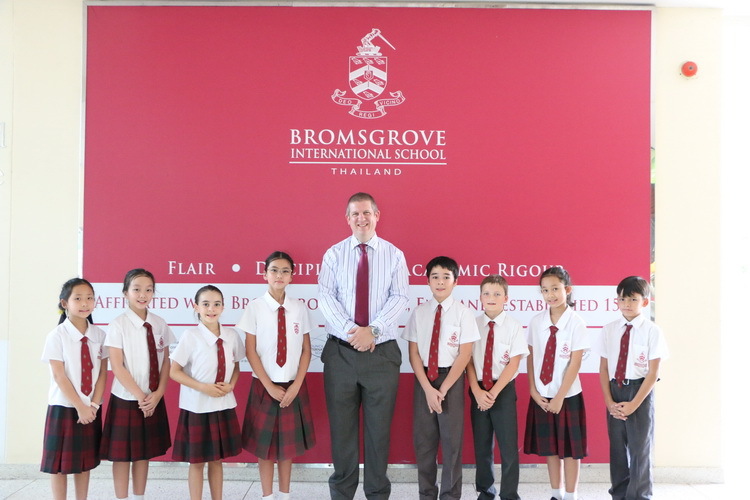 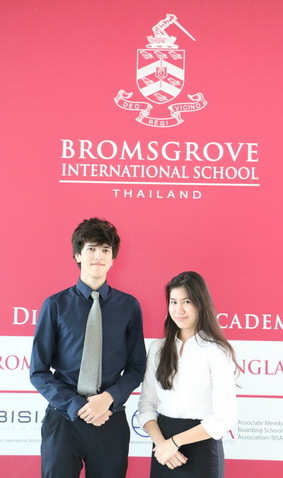 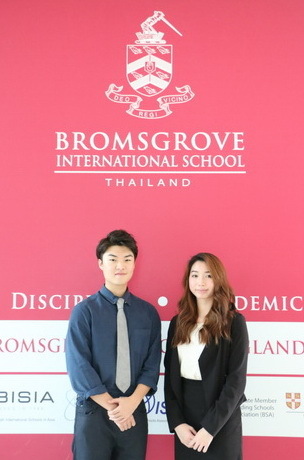 At Bromsgrove, we believe wholeheartedly in student voice being key to ongoing school development. 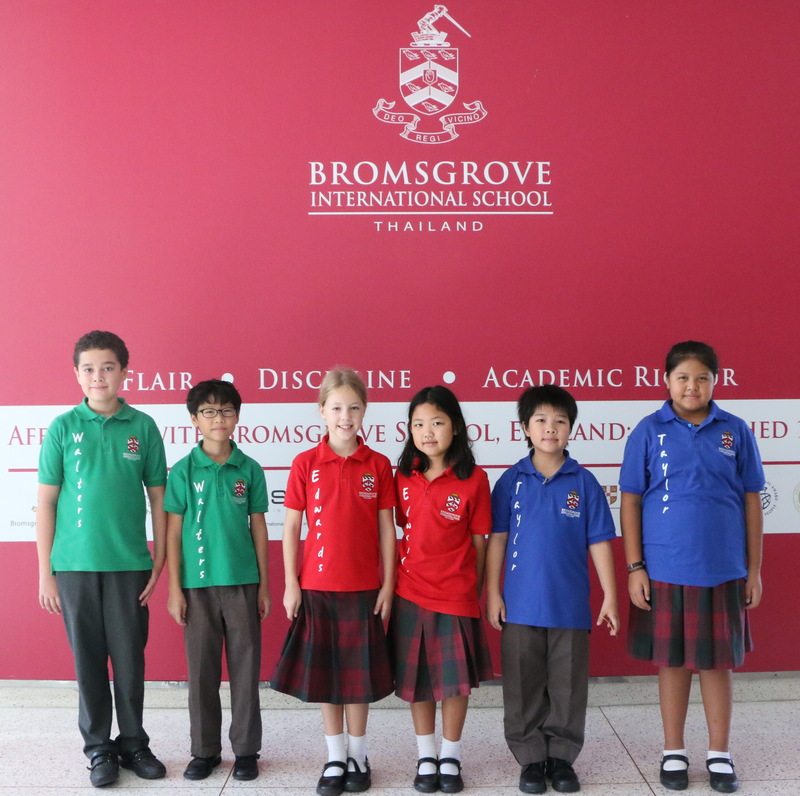 Next week, we will introduce you to our House Captains, Learning and Wellbeing Committees and Form House representatives.